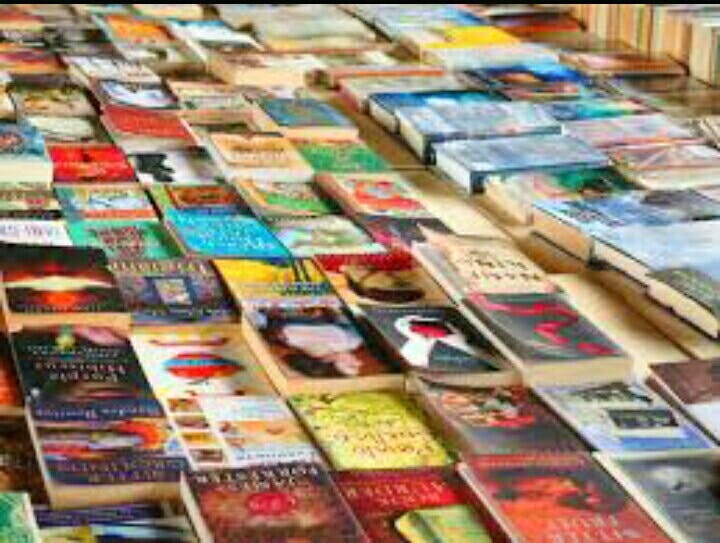 Though there are many places in Noida with street booksellers - the one in Brahmaputra market is hands down the best with a wide range of books including latest releases, bestsellers, autobiographies, fictions and non-fiction, this spot has them all! Some books are so cheap that you can get one for just INR 100 to INR 250. If you want to buy more than one book then you can even bargain with the shopkeeper and ask him for more discount. Great news for magazine readers, in this market you'll find stalls with a huge variety of magazines including all genres, more than you can think of. Personally, I love visiting this market whenever I want a new book to curl up with. Most of the stalls here are in an open area - so you might need to brave the weather to visit this place. You can take the metro and get off at Botanical Garden metro station and then take a rickshaw or an auto to reach the market. If you come by car, then there is parking available too. There are street food stalls and small eating joints too where you can enjoy the famous street food of the market.